If we have to choose one song to represent the music of The Walt Disney Company, it will be "When You Wish Upon A Star". 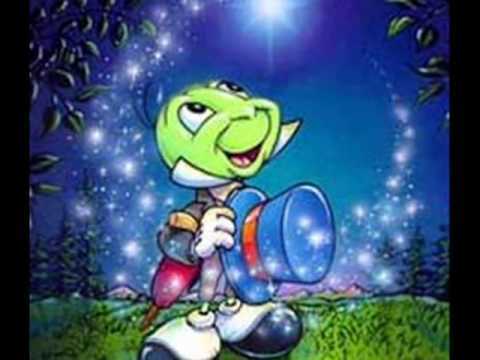 This song was integrated on the film Pinocchio and it was sung by Cliff Edwards in 1940. From this moment, all Disney's films starts with a little verse of this song.